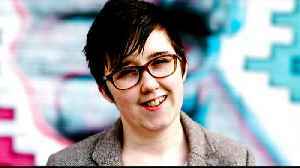 It was a day that was years in the making and would have made Paul Allen proud. 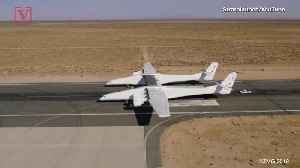 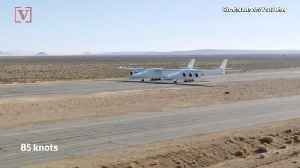 His Stratolaunch Systems had its first test flight Saturday from the Mojave Air and Space Port. 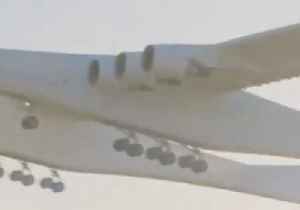 We can guarantee you have never seen anything like this aircraft. 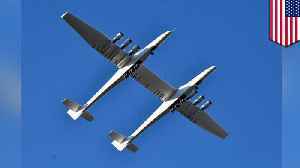 Late Microsoft co-founder Paul Allen founded the company behind the world's largest plane in 2011. 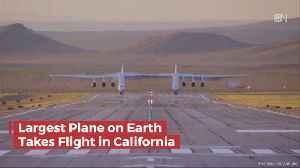 A look at the figures behind the 'world's biggest plane'. 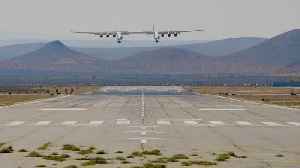 Built by Stratolaunch, it took its maiden flight over the Mojave Desert in Los Angeles on April 13. 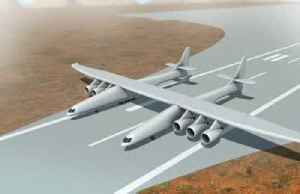 The aircraft is designed to act as a flying..